Guess What I Did The Other Night? 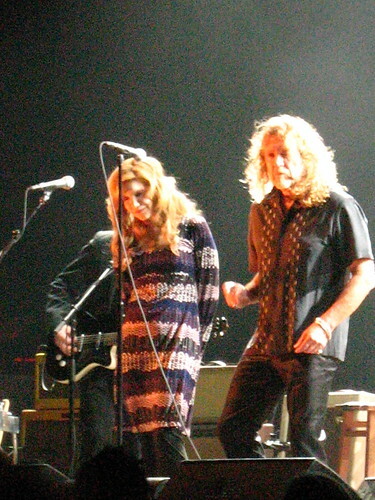 I saw Alison Krauss and Robert Plant play a completely amazing show in Seattle, full of surprises and beauty. I was inspired anew. 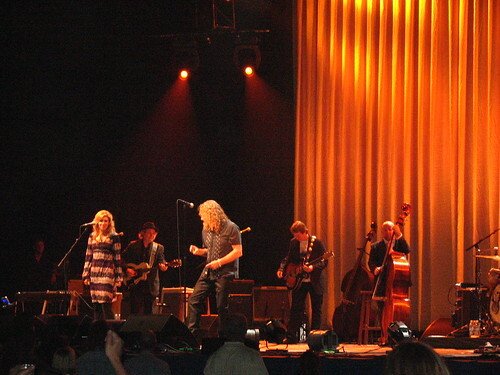 Along with playing songs from their album they did Led Zeppelin songs, songs from O Brother Where Art Thou?, work from each of their solo careers, and T-Bone Burnett did a solo as well. 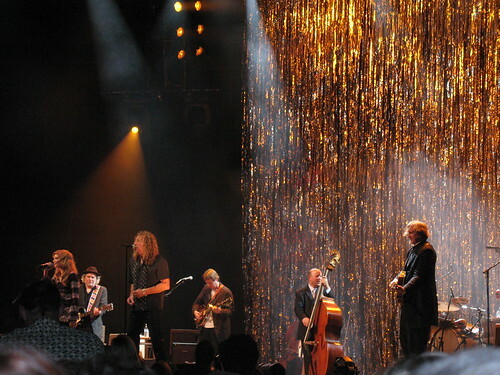 I found comfort in a song with a crowd and not on a sabbatical in the woods as I’d expected. Like I said, beauty is everywhere.